Missouri House Bill 1227 would equalize evolution and intelligent design in schools. 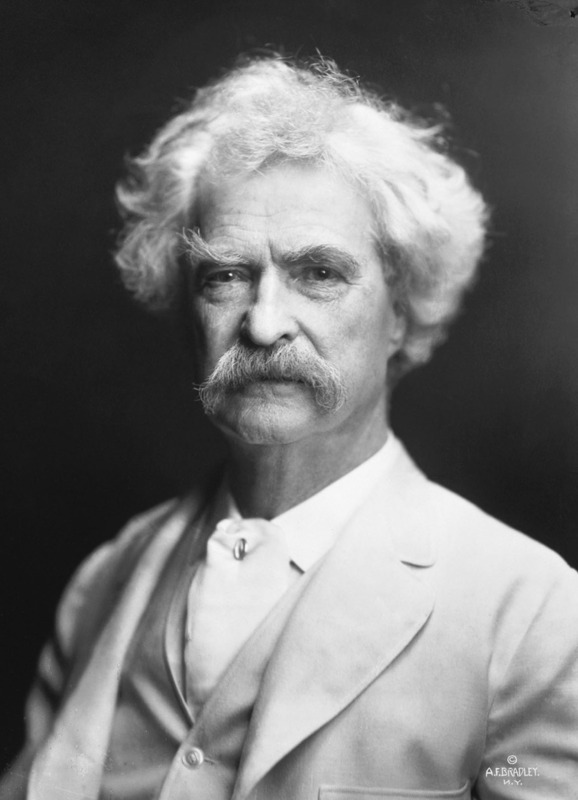 Where is Samuel Clemens when you need him? A few knuckleheads of the Show Me State’s general assembly have introduced the bill, which mirrors other boneheaded laws passed in Louisiana and Tennessee. Evolution, the expansively demonstrated foundational theory woven into the fabric of every branch of biological science, just doesn’t sit well with a certain segment of lawmakers even today. We can only sit and watch the Missouri state house go through its machinations on this bill. Perhaps more rational arguments from opponents will result in the bill’s demise in a sort of survival-of-the-fittest legislation experiment.